Officers executed a warrant at an address in Reynards Close, Tadley, on July 18. As a result two men and a woman were arrested. They have since been charged with conspiring to supply a Class A controlled drug. Matthew Keeley, 39, o Reynards Close, Tadley. 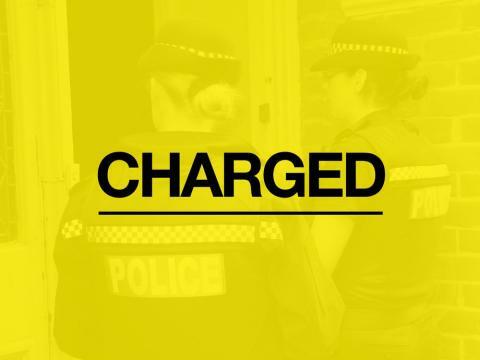 All three appeared at Basingstoke Magistrates Court today (19 July) and were remanded in custody. If you have concerns about drug-related activity where you live, don’t assume that someone else will report it. Please call us on 101, of Crimestoppers anonymously on 0800 555 111.